Tibetan Monks Forced to Undergo Training- Another Move to Control Tibetan Buddhism? I read this article and found it very interesting, thought it might be something for you. The article is called Tibetan Monks Forced to Undergo Training- Another Move to Control Tibetan Buddhism? 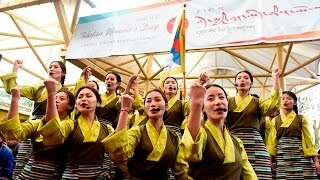 and is located at https://tibet.net/2018/11/tibetan-monks-forced-to-undergo-training-another-move-to-control-tibetan-buddhism/. 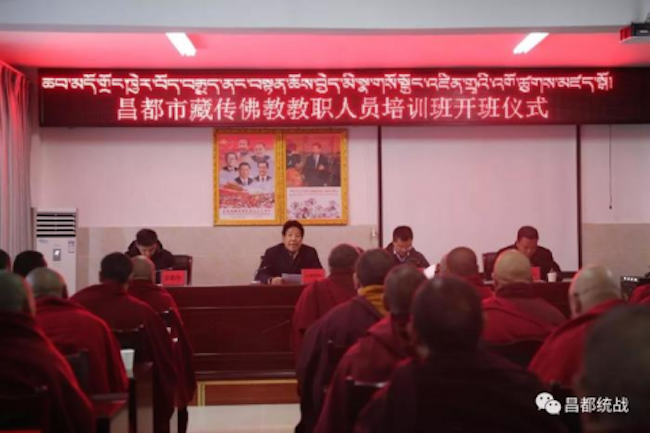 Dharamshala: The Chinese Communist Party is forcing Tibetan Buddhist Monks in Chamdo Prefecture in Eastern Tibet to undergo trainings in a bid to increase “knowledge of law amongst local Tibetans”. This is being aggressively pushed forward by the local United Work Front Department and the Ethnic and Religious department. According to London-based advocacy group Free Tibet, the eight-day training program focusing on the key messages from China’s 19th National Congress and Communist Party’s policies was imposed on 42 religious figures from Buddhist monasteries across Chamdo in the mid of November this year. These participants are now liable to ensure that the messages are relayed to the monasteries and fellow monks. This move appears to be a part of the larger scheme of Chinese Communist Party to control Tibetan Buddhism. 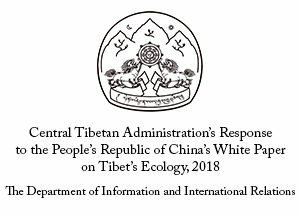 The Order no.5 by China’s State Administration of Religious Affairs was one of the earliest direct interference in the administration of the Tibetan Buddhism which made it compulsory for all reincarnated lamas to register themselves. 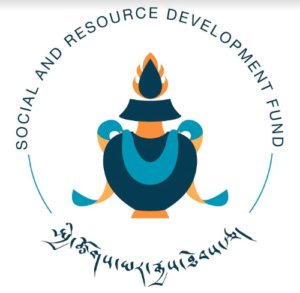 “It now appears that the lamas or tulkus who are going to pass away have to first notify the Chinese Communist Party about their intention to pass away and then seek permission to be reborn as a “tulku” in the next birth,” remarked Thubten Samphel, former Director of Tibet Policy Institute, Central Tibetan Administration. 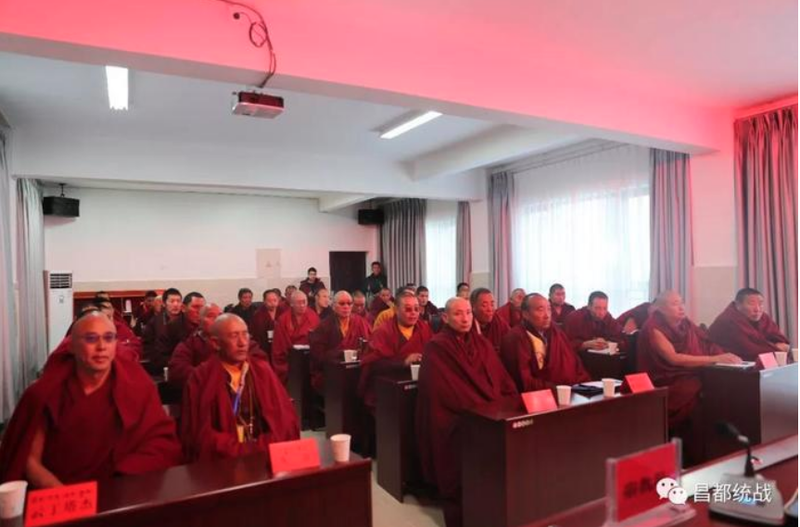 The patriotic education and reducation of the Buddhist monks are ongoing campaigns imposed by the Chinese Communist Party since the occupation of Tibet and have been further intensified in the recent times. There has been systemic repression of Tibetan Buddhism and moves to control the monasteries. 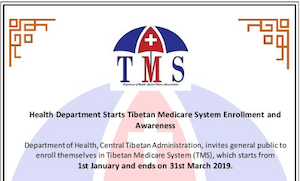 The administration of most of the major monasteries in Tibet have been taken over by Communist government controlled Democratic Management Committees (DMCs) which is comprised of ‘patriotic’ monks and nuns, party cadres and ‘trusted’ government officials. 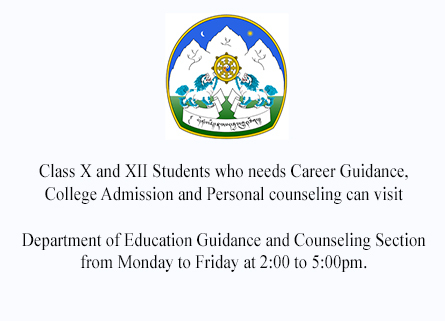 “The legal training programs launched across Tibet is yet another example of CCP’s efforts in controlling Tibetan Buddhist Monasteries. 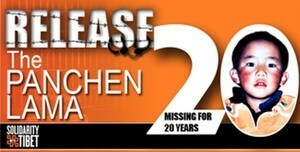 In yet other reports, these training programs are being used as the basis to examine the loyalty of the Buddhist monks. 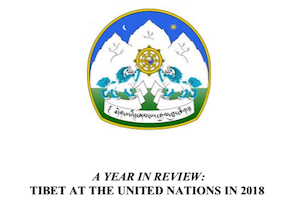 Instead of examining the knowledge of the monks on the religious scriptures that they study, they are now forced to sit for examinations on Chinese laws, propaganda policies and the recent amendments to the Chinese Constitution,” said Thinlay Chukki, an Officer of UN and Human Rights Desk under Department of Information and International Relations, CTA. The Chinese Communist Party’s repressive policies specially targeting the Tibetan Buddhist Institutes have forced them to stand up against such policies, which in turn is another pretense for the Chinese government to view these Buddhist centres as nuclei of resistance against China. 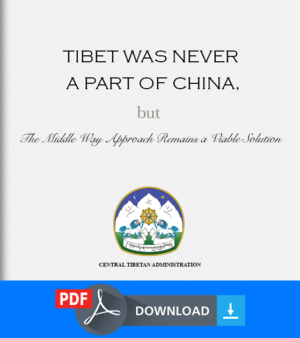 The irony is that China wants to use the same Tibetan Buddhism, which it has been trying to suppress and control, to promote its massive Belt and Road Initiative across the world. 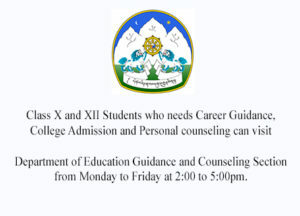 In view of which these so-called “legal trainings” appears to be just another move to control Tibetan Buddhism.